After years of delays, animal advocates are again hopeful that Canadian lawmakers will move to pass legislation banning whale and dolphin captivity. The legislation, Ending the Captivity of Whales and Dolphins Act (S-203), would effectively phase out captivity by banning captive breeding, imports, exports and live captures of all whales, dolphins and porpoises in Canada, with exceptions for situations involving the rescue of injured animals. 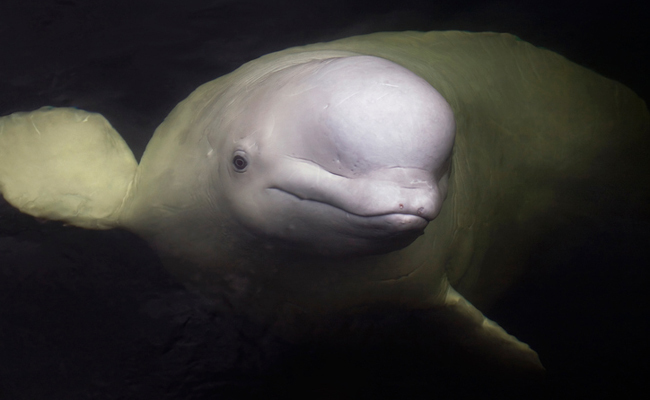 While it will grandfather in whales and dolphins who are already in captivity, including dozens of belugas and dolphins, and Kiska, Canada’s lone captive orca, it will ensure no others suffer the way they have in the future. Moore has since reached the mandatory age for retirement, and sponsorship of the bill has been handed over to Senator Murray Sinclair. Unfortunately, despite widespread support from the public, animal advocacy organizations and scientists, it’s continued to be blocked by other senators. Now, however, supporters are celebrating progress that’s finally being made. At the end of April, the bill’s report was finally adopted by the Senate clearing the way for it move forward. While those currently in captivity may never be able to enjoy the freedom they should have in the wild, this groundbreaking legislation will help empty the tanks, and set the stage for a future where we work to protect them in the wild where they belong. If the Senate passes it, the bill will then go to the House of Commons for final passage, making it more important than ever to speak up in support.